Hi Ladies, hairstyle is the thing that makes us think the most in preparation when we go to somewhere special. We see many hairstyles on the internet, but we can’t do them by ourself. We go to hairdressers, and sometimes they cannot do what we really want. 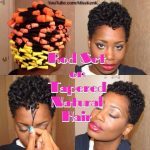 We have found some interesting and this season’s popular hairstyles, and videos on how to make your hair by your own. It is a popular hairstyle of this year. 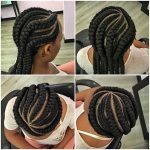 Hair braidings are very popular this season. 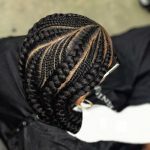 Cornrow style can be used both in daily life or somewhere special. You can do it by your own whithout spending too much money to hairdressers. 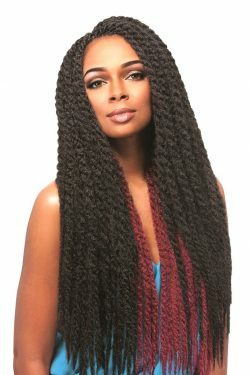 Ghana braids look like cannot be done by yourself. But don’t worry. Here you have a video which shows you how to make your hair braiding in the easiest way. Not every women likes braidings. There are classic ladies that love classic hair. I’m one of these ladies. It doesn’t mean to make some different styles to go to somewhere special. With a classic hair, and a classic dress you can make a difference to the event. There are days that you have to go to work and at the night go to the special events. You may not have time to go to hairdresser or make your hair more special. Here you have a turtorial on how to make your hair quickly. Here you have a classic and very easy hairstyle. When it’s said easy it doesn’t mean that it is simple. A pefect ponytail will make you stylish with the right make-up.